IKEA Fishers Store to Open on October 11, 2017 at 9 a.m.
IKEA announced that its future Indianapolis-area store will open at 9 a.m. on Wednesday, October 11, 2017, in Fishers, IN. 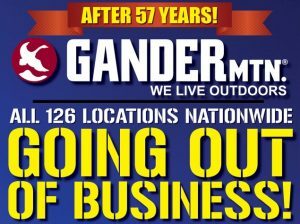 Gander Mountain recently announced that their new name is Gander Outdoors and that they’re running a logo contest. 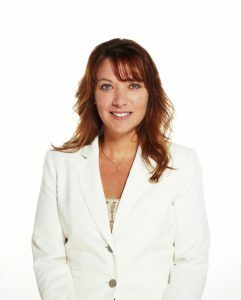 Kathryn Haigh has been promoted to the position of Chief Operating Officer of the Indianapolis Museum of Art. 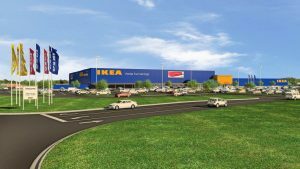 IKEA has announced plans to install solar panels atop its future Indianapolis-area store opening this fall in Fishers.